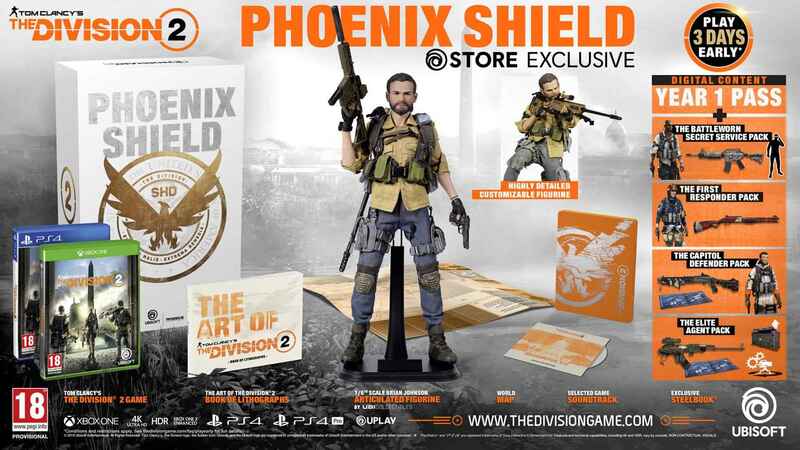 Ubisoft have unveiled the various pre-order versions of The Division 2 along with a brand new trailer at Gamescom 2018. 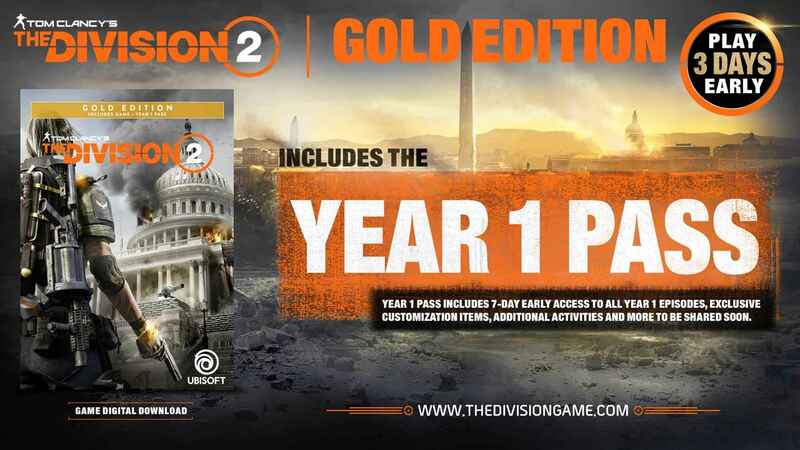 Set to release March 15, 2019, The Division 2 takes us to the nations capital of Washington D.C., as you fight to take back the capitol. 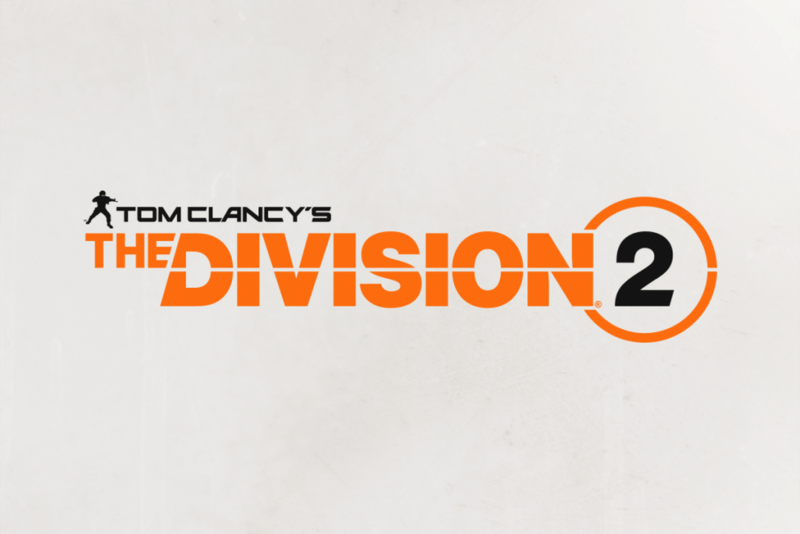 The Division 2 which was officially revealed at Ubisoft’s E3 press conference earlier this year looks to take player feedback from the original title to improve The Division 2 and deliver an experience that not only fans of the franchise can enjoy but new comers as well. 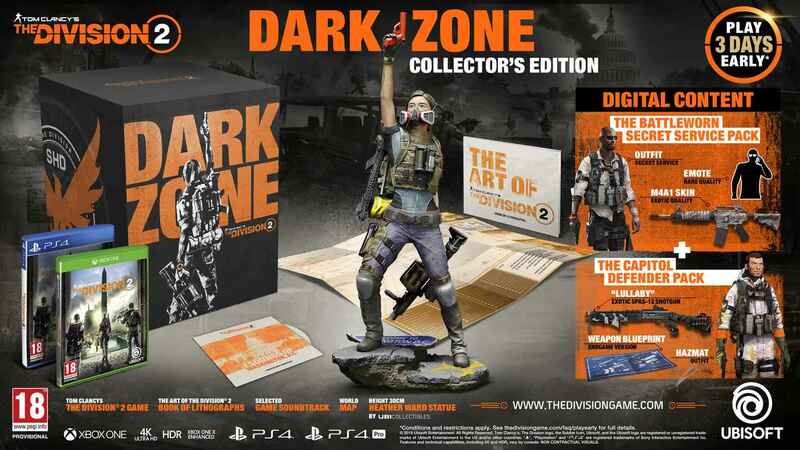 Ubisoft also has six different editions of The Division 2 up for pre-order which will net you plenty of goodies from early access to the game, to physical goodies like art books and statues. 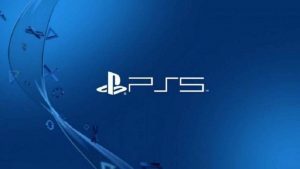 Lets take a look what each version includes. 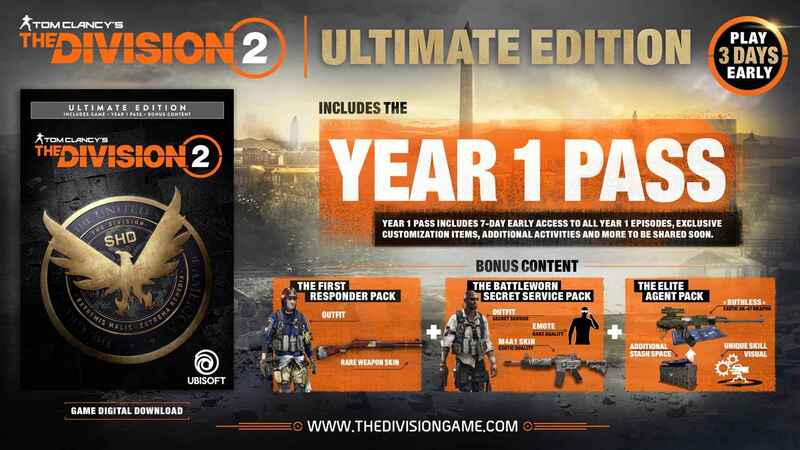 Three additional DLC packs: Elite Agent Pack, Battleworn Secret Service Pack, First Responder Pack. Four additional digital packs Elite Agent Pack, Battleworn Secret Service Pack, First Responder Pack, and Capital Defender Pack. 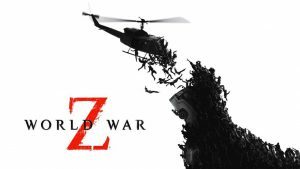 The Division 2 from Ubisoft is set to release March 15, 2019 on PlayStation 4, Xbox One, and PC.